Are you looking for Associate Systems Engineer Job in Bangalore? 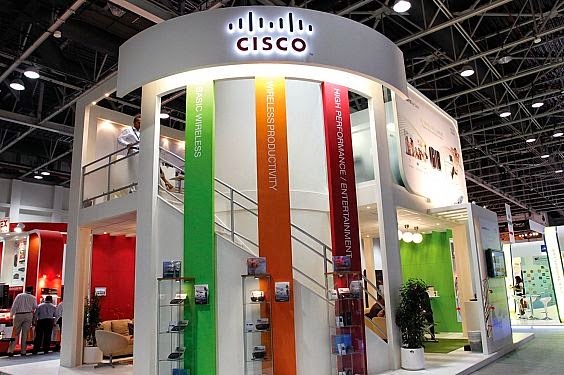 Recently Cisco Systems has announced the openings of Bangalore. Want to know Job details? Read more complete job openings details below.